Presuming that you have hearing loss, what’s more likely to make you happy? It may seem clear to you that the answer is A, but research on happiness tells a very different story. First of all, most people do have a tendency to THINK that external scenarios are most likely to make them happy. They routinely mention things like more wealth, better jobs, a brand new car, or winning the lottery. What researchers have found, however, is incredibly the reverse. The things that people genuinely REPORT making them happier are not external or materialistic—they are mostly innate. The things that make most people happiest are high self-worth, strong social skills, robust relationships, free time, volunteering, and humor, as shown in the Stanford University video We Don’t Know What Makes Us Happy (But We Think We Do). If you answered that winning the lottery would make you happier, you may be right, but research is not necessarily on your side. 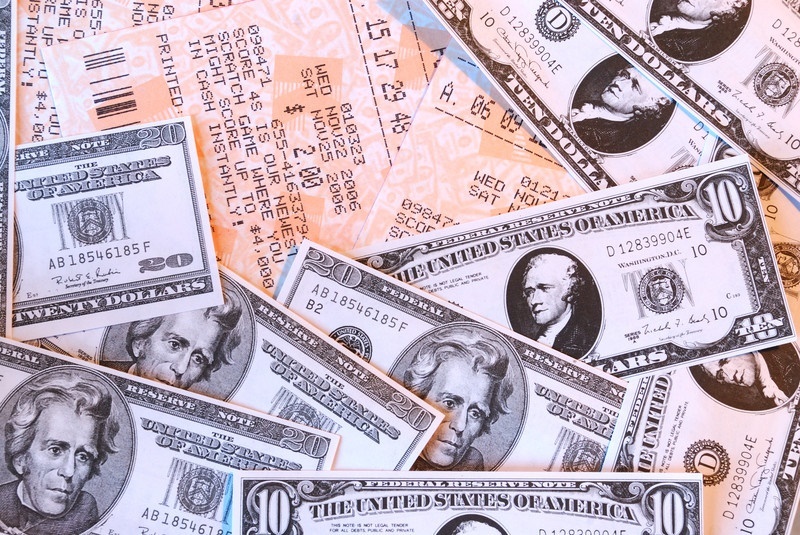 In one routinely referenced study from the Journal of Personality and Social Psychology, researchers surveyed several Illinois state lottery winners and compared them with both non-winners and with accident victims that were left paraplegic or quadriplegic. The interview questions aimed at evaluating happiness levels, and the results showed that lottery winners were roughly just as happy as both non-winners and the accident victims. The study concluded that individuals will usually have a fixed happiness level. Major events like winning the lottery or suffering a disabling trauma cause a short-term increase or decrease in happiness—but the person’s happiness level in both cases will return to the fixed point. This is compatible with the “hedonic treadmill” theory, which claims that most people maintain approximately the same levels of happiness throughout life, similar to when you adapt to and increase the speed on the treadmill. For example, if you secure a job with a larger salary, you probably will be temporarily happier. But once your happiness level reverts to average, you’ll just want a job with even higher income, and on and on. If you answered that wearing hearing aids would make you happier, your answer is most consistent with the research. Because the cornerstone of any healthy relationship is communication, and communication is dependent on healthy hearing, hearing aids enhance relationships and a feeling of self-confidence in those who use them. And research tends to support this view. Several studies have confirmed that hearing aid users are pleased with their hearing aid performance, feel a positive change in their general mood, and develop enhanced relationships and social skills. Consequently, wearing hearing aids produces all of the things that have been found to make us happier, while winning the lottery provides more money, which at best will only make us temporarily happier. So the next time you head out to buy lottery tickets, you may want to drop by the local hearing specialist instead.